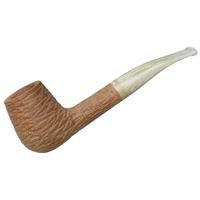 As robust as the long shank of this "Knight" is, it would be easy to mistake it as a Lovat at first glance. 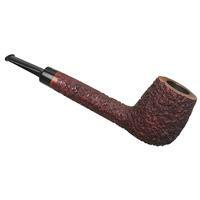 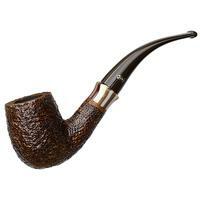 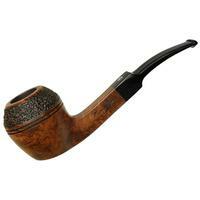 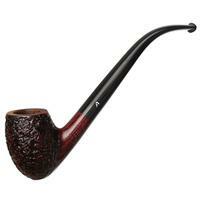 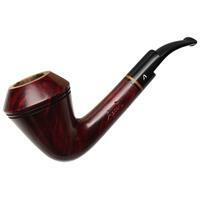 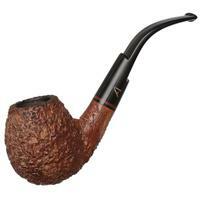 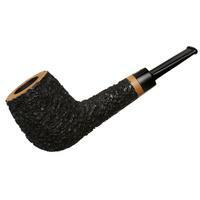 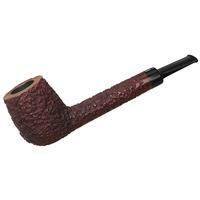 And, granted, the Lovat does tend to be quite a bit more common a Canadian-family shape as well. 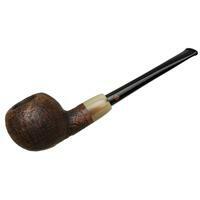 But from what I've seen so far, Tonino gives the oft-neglected Lumberman more attention than most — this one dressed in a crisply textured rustication and stained a subdued, dark maroon. 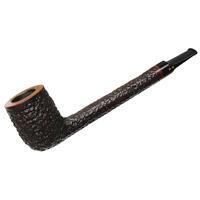 Only some minor rim darkening and chamber carbonizing to note condition-wise.